Our roofing calculators and articles can help simplify the process of planning a new roofing project. Our calculators can help estimate the materials you’ll need. Our calculators and articles offer a wealth of information on planning and installing a new roof. 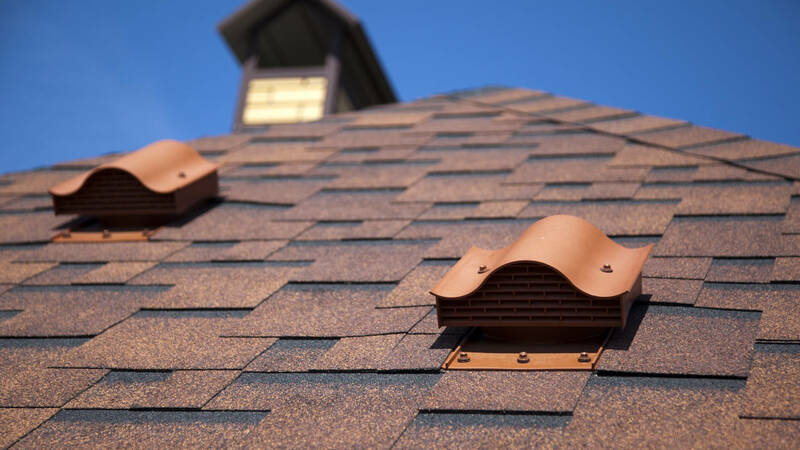 Learn more about prices and projects in your area by getting free estimates from local roofing professionals.